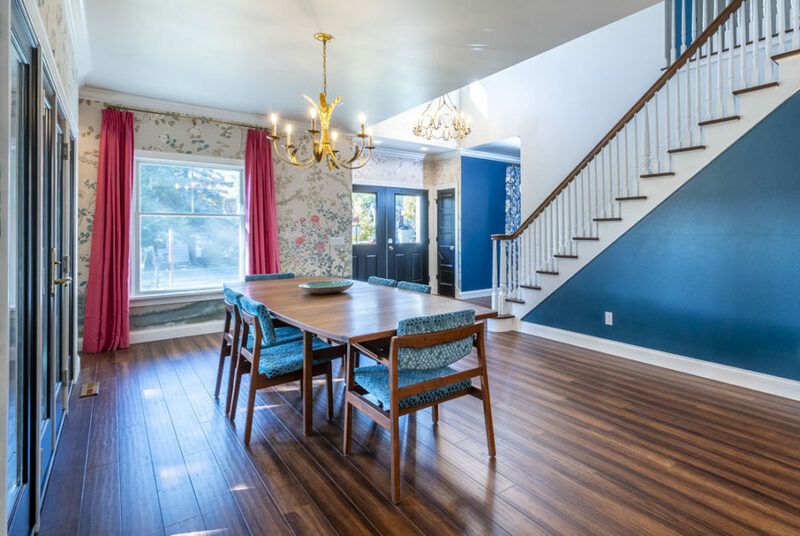 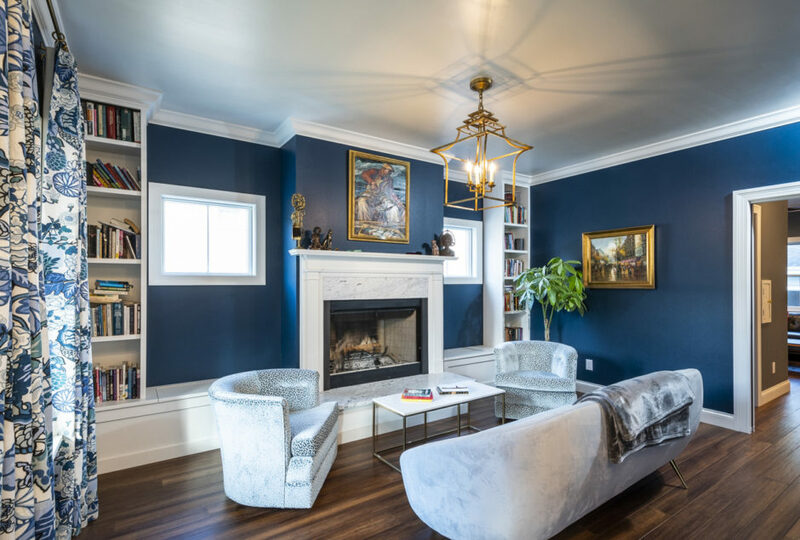 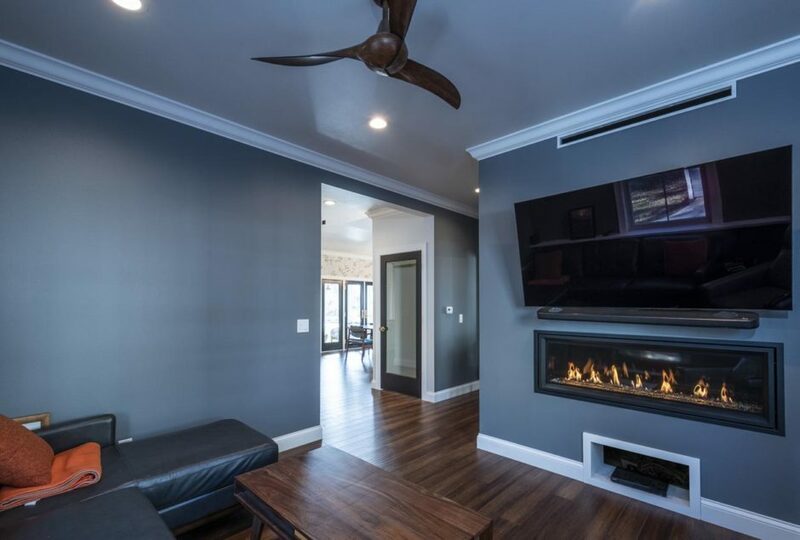 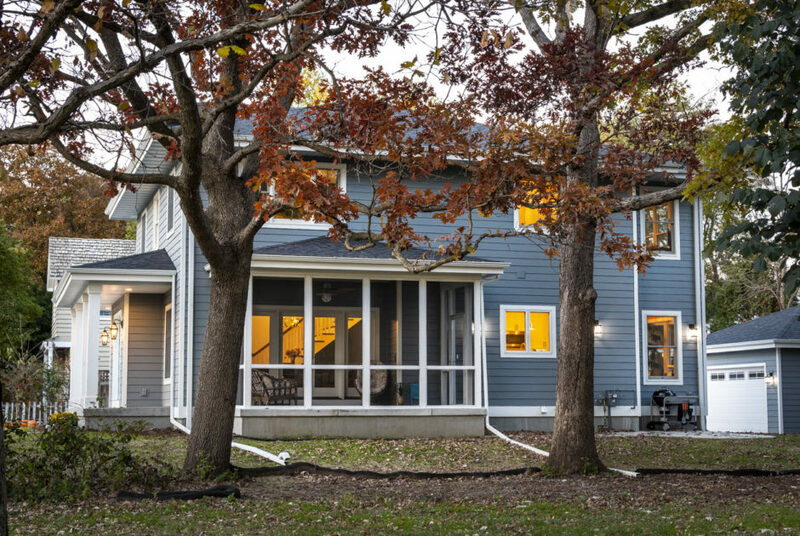 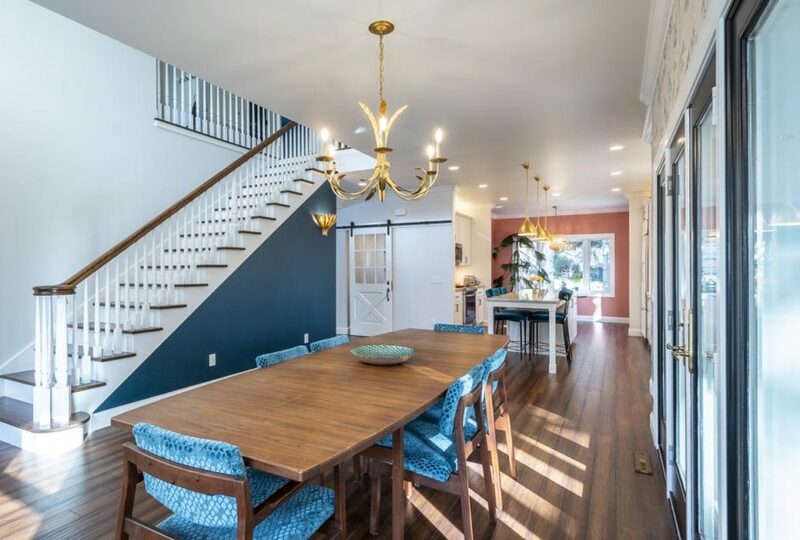 This new 4 bedroom, 3 bath family house was designed for a smaller lot in the Village of Shorewood Hills. 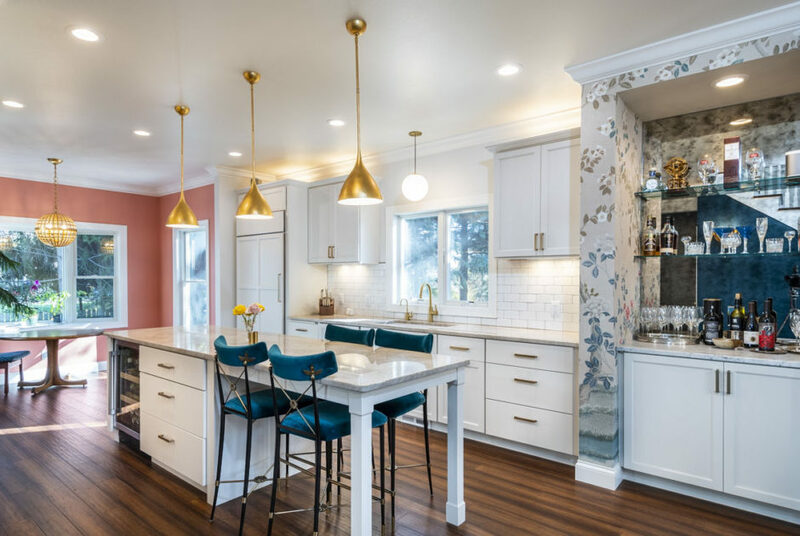 Because zoning restricted total lot coverage and floor area the design was continually refined so that a multitude of rooms types were fitted into a compact footprint. 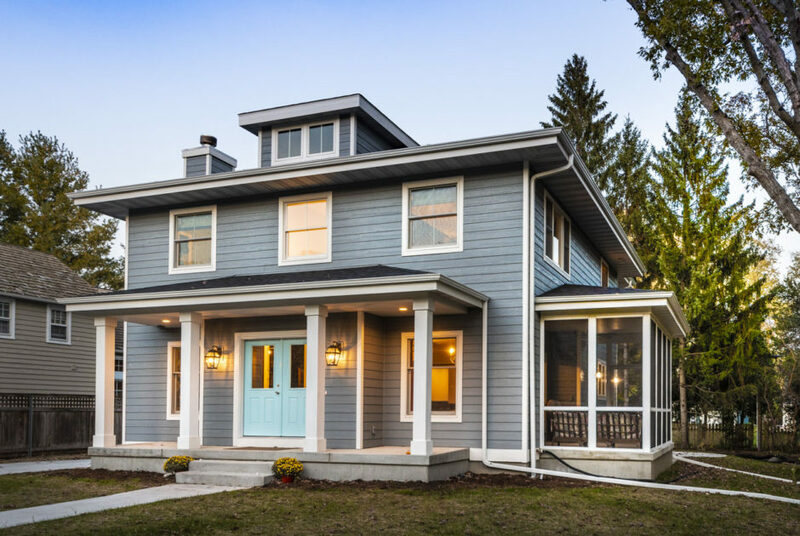 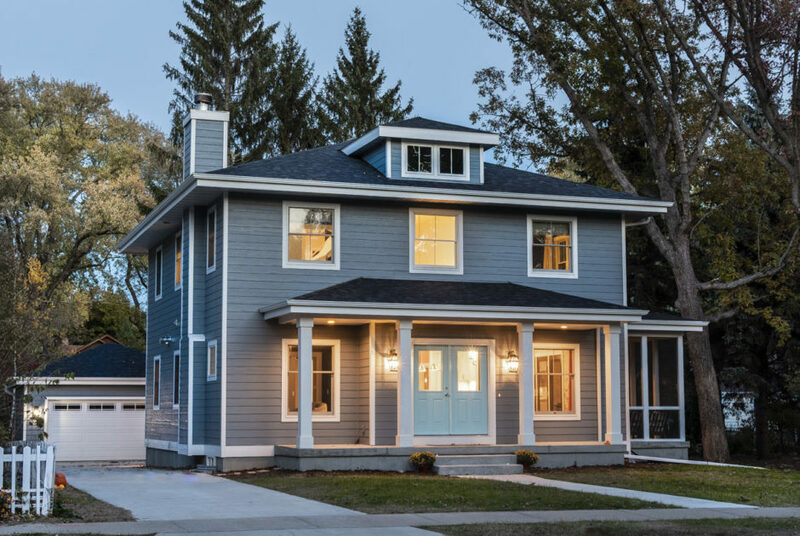 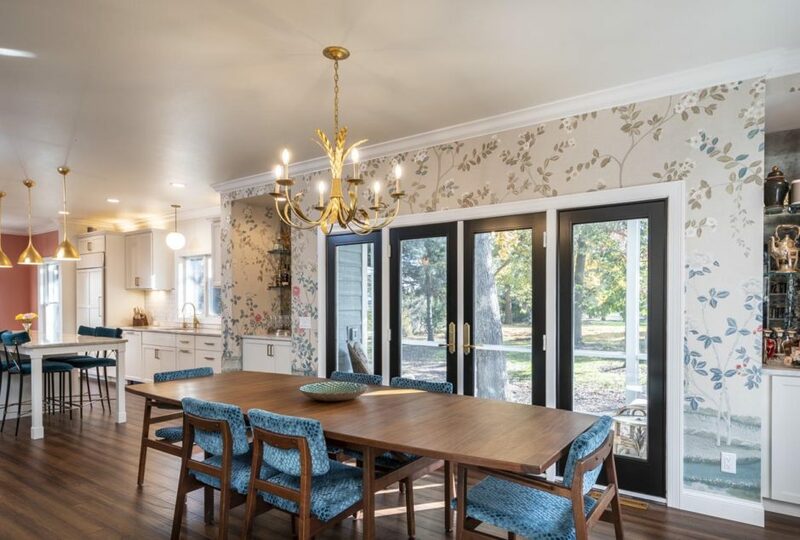 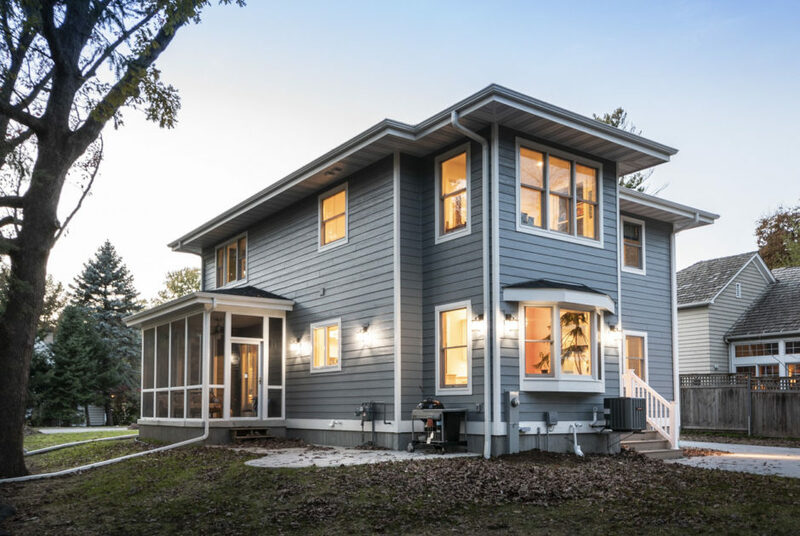 The foursquare inspired design suited the owner’s desire to combine classic colonial and prairie architecture. 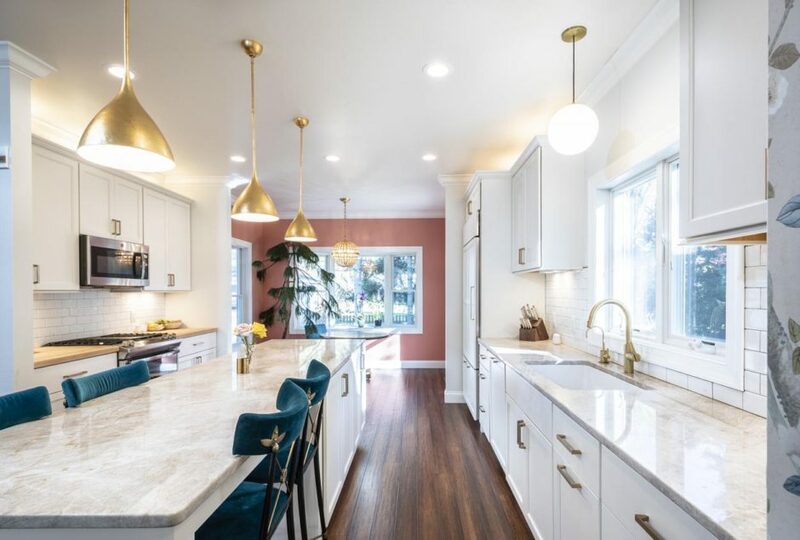 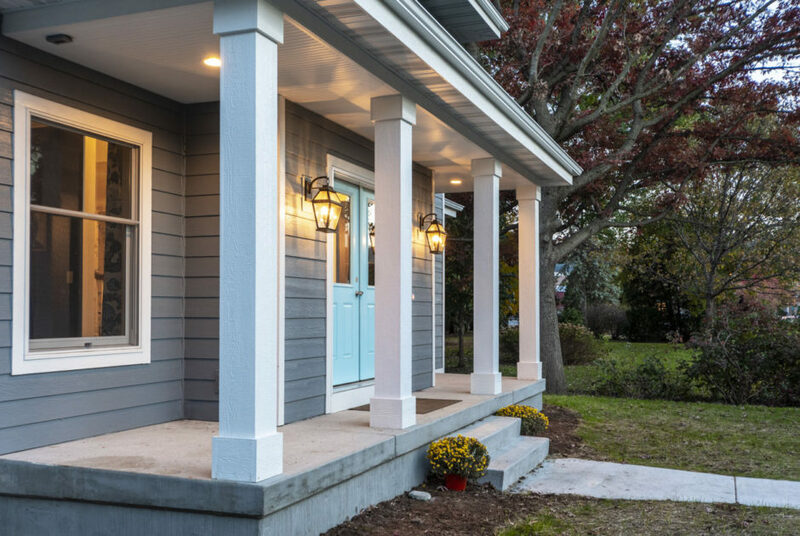 The color of the front door references the owner’s childhood home which was torn down on this lot to build this house for the next generation. 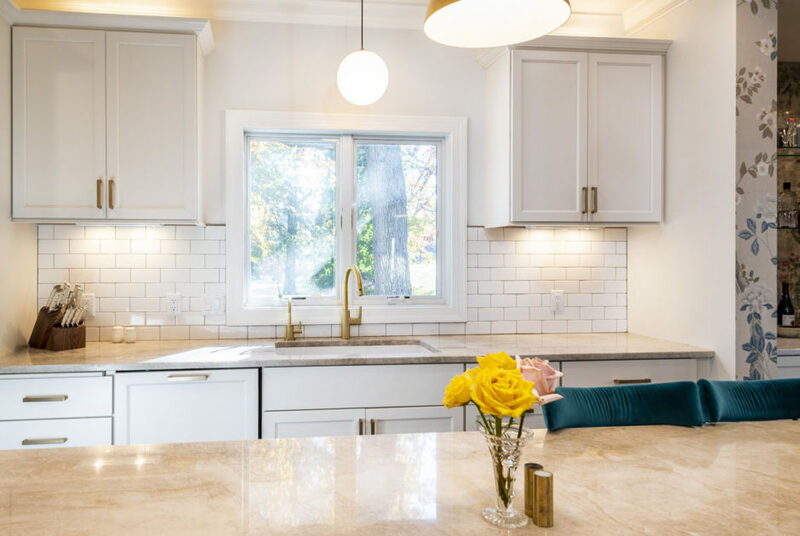 The homeowner worked directly with an decorator and kitchen designer to bring character to the interiors.